Stenotrophomonas maltophilia. Colony morphology on various cultivation media. 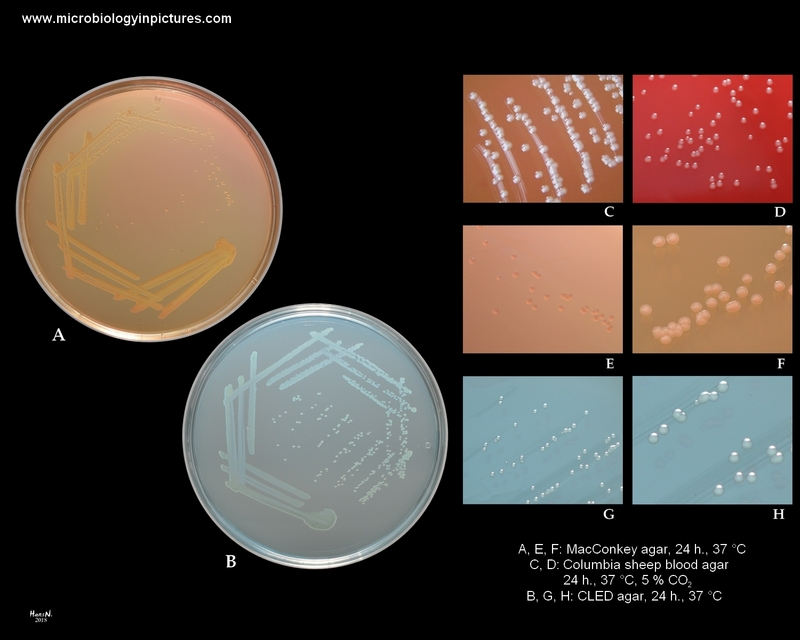 Appearance of Stenotrophomonas maltophilia colonies on various cultivation media after 24 and 48 hours.